When the sun-filled days of summer are in full swing, it's time to shield your face and eyes from potentially dangerous rays. 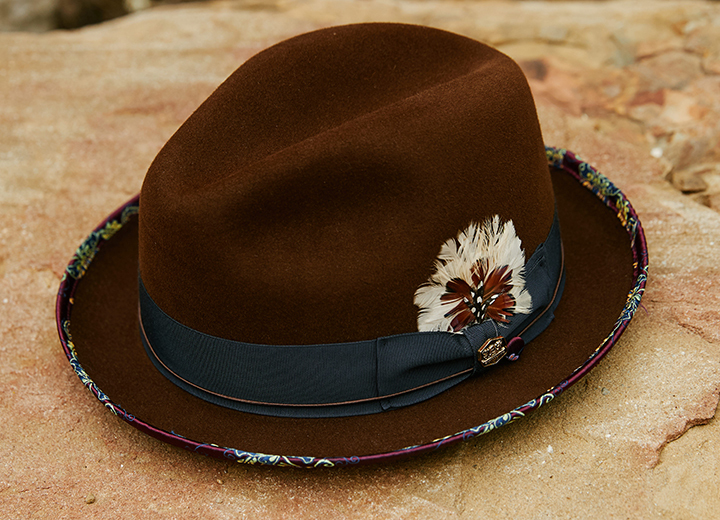 A hat is the perfect way to protect yourself from sun damage while also radiating your own personal style. 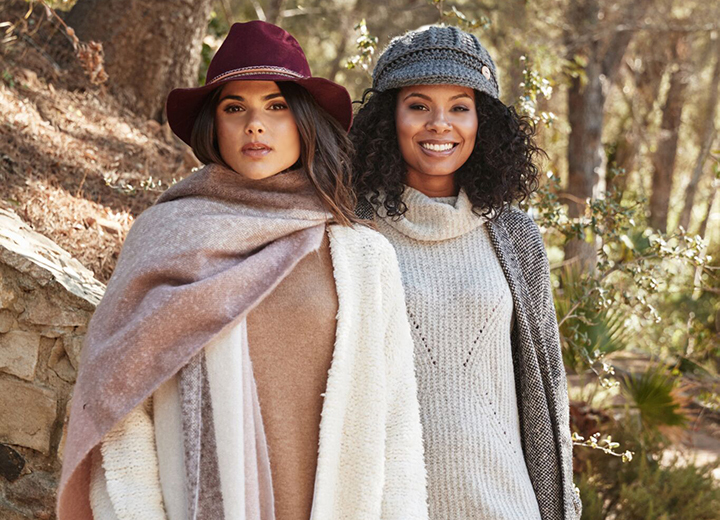 Whether you're enjoying a relaxing day at the beach or embarking on an adventurous hike in the mountains, having the right hat can make all the difference. Here is what to look for in a sunblock hat, plus our picks for the best ones for your outdoor adventures. When it comes to finding the best sun hat that will protect you, opt for one that offers a UPF rating of at least 15. While SPF (Sun Protection Factor) is the standard used to measure the effectiveness of sunscreens on the skin, UPF (Ultraviolet Protection Factor) is the benchmark used to measure the effectiveness of sun protective fabrics. The UPF standard protects against both UVB and UVA rays — SPFs provide only UVB protection, unless labeled as a broad spectrum sunscreen. New research shows that both types of UV rays can suppress the immune system as well as contribute to conditions such as premature skin aging, wrinkling, hyperpigmentation, eye damage, and skin cancers. The Skin Cancer Foundation is a great resource to get more detailed information about UV radiation and UV protection. This clingy material provides one of the easiest ways to adjust a hat for the perfect fit. A good example of a hat with a convenient Velcro backstrap is this designer baseball cap from Stetson. You'll never have to worry about your hat being too tight or too loose if you have an adjustable chin strap, inner drawstring, or toggle cord that lets you adjust the size and fit. Plus, your hat won't fly off your head on a breezy day. Easy to fold and stash, crushable hats offer durability and adaptability when you're on the go. Pack them in your carry-on or stuff them in your beach bag without ruining the hat’s form. The perfect mix of form and function is key when choosing mens sun hats or womens sun hats. Certain hat styles offer better sun protection than others, but that doesn't mean you can't enjoy a variety of designs. A wide-brimmed hat (three-inch brim or greater) is an obvious choice for those who want to be sun-smart while looking impossibly chic. This style not only shields your entire face, but it covers places often overlooked, including the edges of the ears and the back of the neck. One caveat: The sun's radiation not only comes from above, but it's also reflected off the ground. As such, opt for hats with a dark-colored inner brim to offer additional protection from reflective glare. 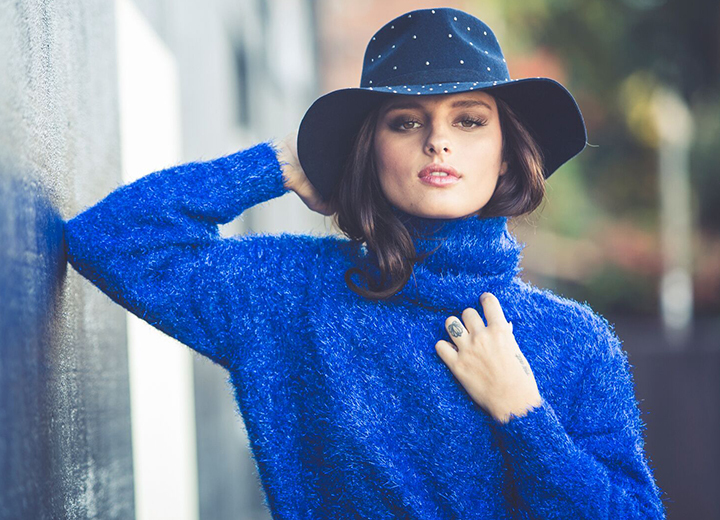 Try this dazzling big-brim hat from Scala that also has UPF50. You might look carefree and wild wearing a floppy hat, but this relaxed style offers a careful safeguard against sun damage. Floppy hats hang downward, cover the ears, and come in a variety of fabrics and crown shapes to suit your taste. Nobody likes a pain in the neck, least of all when it's the stinging sensation of a sunburn. Hats with neck flaps such as the Outdoor Research Sun Runner Cap and Columbia Bora Bora Booney II are ideal for active types who don't mind fashion taking a back seat to utility. When it comes to neck flaps, sun protection is the name of the game. Wearing a baseball cap is as all-American as eating apple pie, but this hat style doesn't necessarily provide the best defense from sun damage. If you're going to wear a cap, choose one with a bigger brim and consider wearing a bandana underneath to shield your neck. Also, apply plenty of sunscreen to your face, tops of ears, and back of neck. Not only is this good skin care practice, but it's a home run when it comes to sun safety. The classic summer silhouette for both men and women, the Panama hat is a statement-making accessory that looks as cool as it feels. Because it's a straw hat, the Panama is breathable and lightweight. 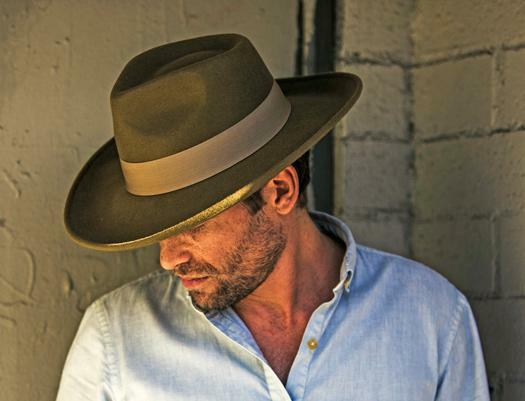 While it typically has a 2 1/2- to 3-inch brim, find one with extra protection such as this hand-woven Scala Classico big brim Panama straw hat. 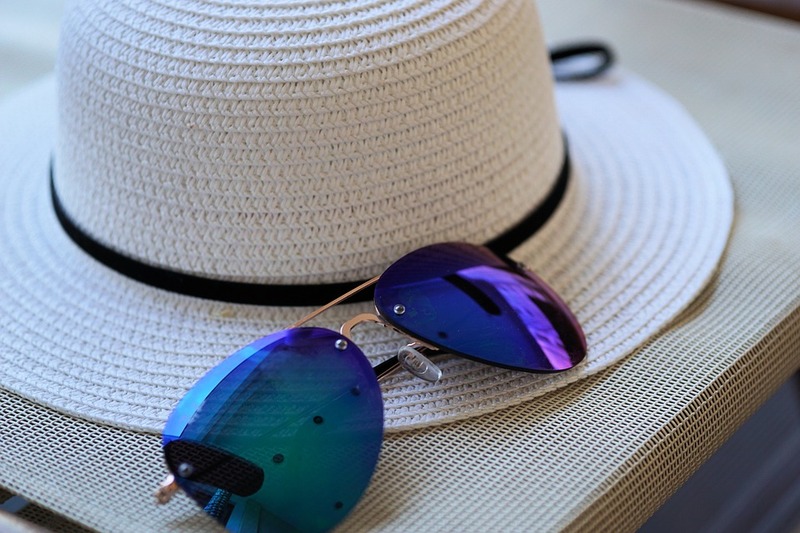 It's also worth noting that a tightly knit straw hat, such as a lifeguard hat, provides better sun protection than one with a loose weave that you can see through. For a stylish face saver, you can't go wrong with this crushable straw hat from Scala Collezione with UPF50. Hats with virtually no brim are a no-no if you plan on being in the sun for while, even if you slather on the sunscreen. Without any coverage for the face except maybe the forehead, flat caps such as newsboys leave you susceptible to sun damage. Save this style for evenings or when the sun isn't out in full force. When the heat is on, choosing a protective sun hat should be a top priority. It's not enough to wear sunblock alone. Even on a cloudy day, harmful UV rays can penetrate your skin. Knowing what to look for in a sun protective hat will enhance your sun safety and ensure a lifetime of smart fun in the sun.